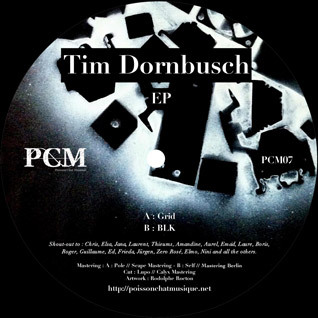 After his first appearance on vinyl with the track Spaceperiode in 2012 on PCM05, Poisson Chat Musique is proud to support and release the first 12″ from the rising talented German artist Tim Dornbusch. Simply entitled EP, PCM07 contains two killer tunes that send you off on magical journeys. Grid is an emotional trip, intense and progressive, perfect for rainy Sunday afternoons in Panorama Bar. 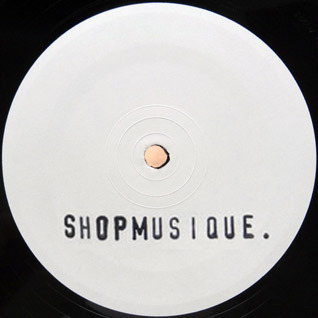 On the flip, BLK is a super-strong techno spiral infected by nasty dub-techno particles. Grid is mastered by Stefan Betke at Scape Mastering. BLK is mastered by Self at Mastering Berlin. Cut by Lupo at Calyx Mastering. Pressed by MPO. Distribution DNP. Artwork by Rodolphe Rocton. 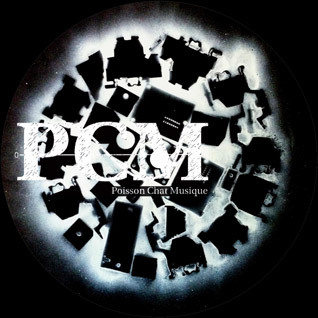 PCM07 is only distributed digitally on Bandcamp.